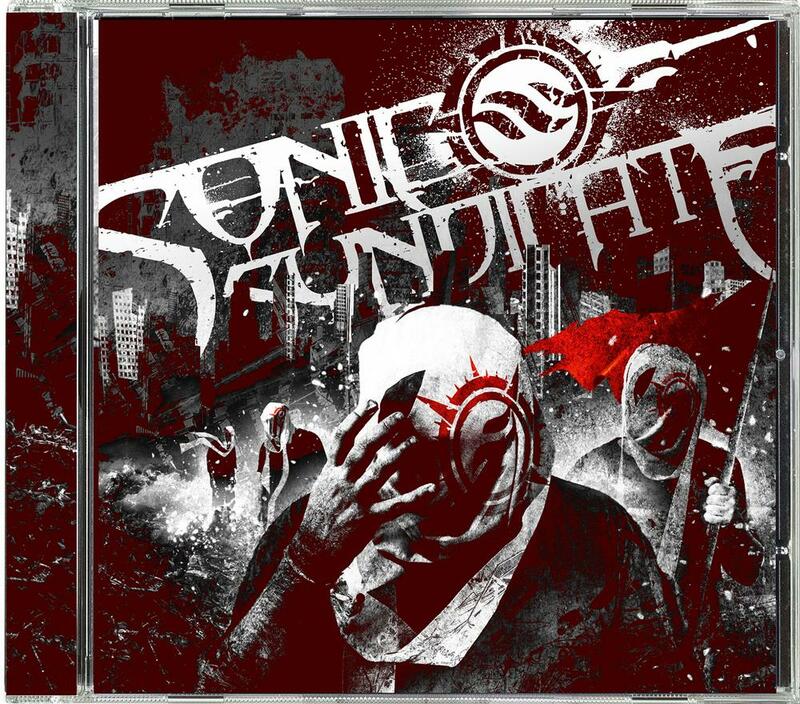 SONIC SYNDICATE’s first album, “Eden Fire” (2005) saw the band rise from the intrepid Swedish underground, but it was their stunning debut under Nuclear Blast records with “Only Inhuman” (2007) that changed the band from promising contenders into one of the most revered heavy-weight fighters in the game. Their next effort, “Love And Other Disasters” (2008) pushed the bar even higher. Together with relentless touring with bands like AMON AMARTH, IN FLAMES and NIGHTWISH eventually cemented their status as the hottest new band around (Winning Best Newcomer, 2008 at both the Swedish Metal Awards and the Bandit Rock Awards). unbelievably memorable performance at Summer Breeze Open Air Festival (2011) in front of over thirty-three thousand people. in the studio, the band decided to take an extended break for the first time since its incarnation. The hiatus gave them chance to breathe, recuperate and try an approach to songwriting they have never done before. brilliant. 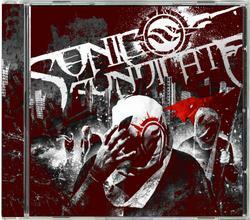 Going back to their roots, the self-titled album is not only a cathartic but also more heavy sound experience.